For operations larger than an acre (and for many smaller than acre) installing netting used to be a chore that took what seemed like forever. That was yesterday! Today, Plantra's AviGard flexible netting applicator system makes installation a snap and farms the way do with the equipment you already own! 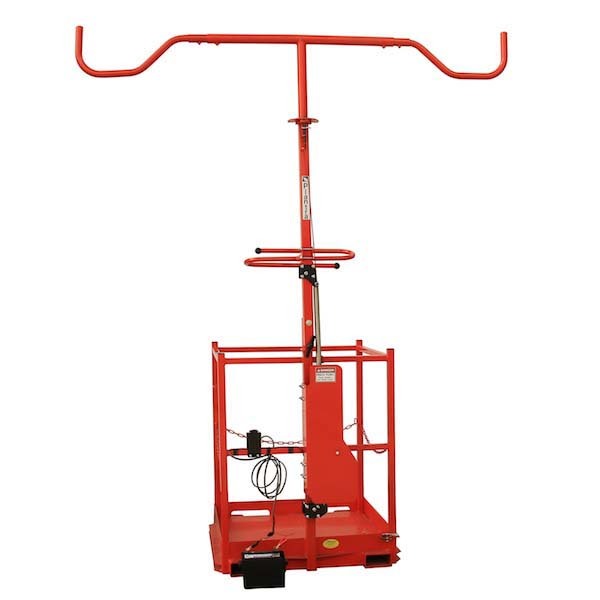 Need to tow your netting applicator behind an ATV? No problem, we've got an attachment for that. 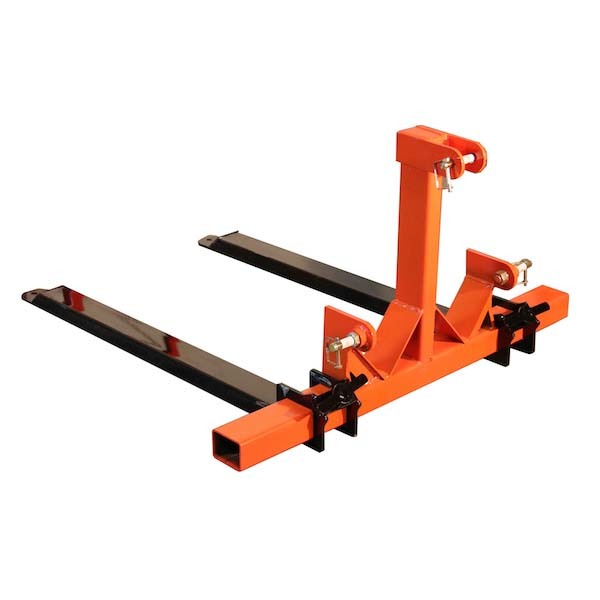 Need to attach it to a Class 1 3-point hitch? No problem got that covered too! How about simply hauling it in the bed of a standard pick-up truck or on a trailer? No problem, did we already mention that this applicator farms the way you do and handles single and multi-row netting with the ease of a pro! Choose the netting applicator platform and the accessories you want to farm with. 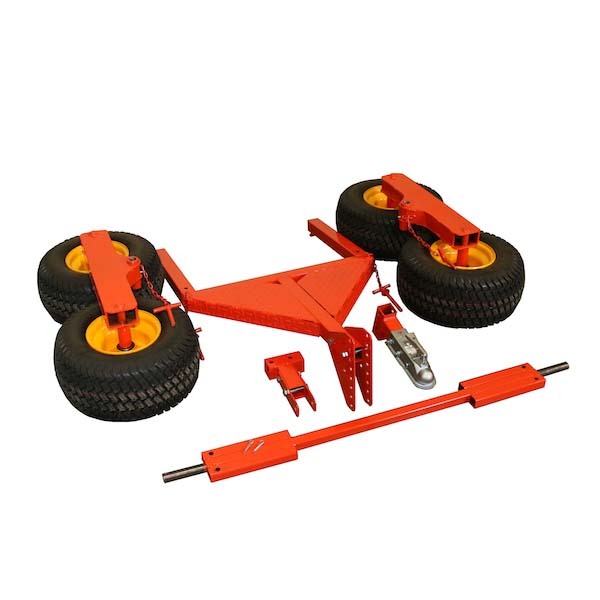 The three-point hitch and bogey wheel kit work with most tractors and ATV's and the platform alone can be mounted on a simple trailer or standard-sized pick-up bed. Choose AviGard and make the harvest you worked hard to grow, yours to keep!